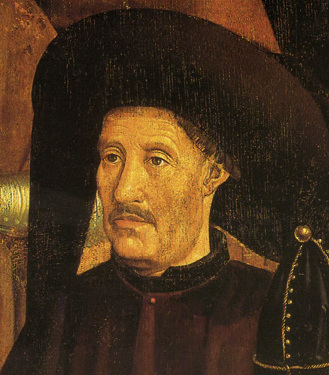 With the discovery of the Americas, Africa and the vastness of Asia, and the Reformation and Counter-Reformation in the 15th-17th centuries, European scholars were made aware of the diversity of human societies, of the failure of traditional national histories to account for many of the ancient sites and finds made by antiquaries, of possible similarities between newly discovered peoples and those of Europe’s remote past and of the greater number of civilisations than those mentioned by the Christian Bible. The European Renaissance fundamentally changed the way in which people thought about the world. A renewed interest in ‘pagan’ literature, particularly the literature of Greece and Rome, from the twelfth century on led to a gradual realisation that there were areas of knowledge that the Bible did not cover. Aristotelian and Platonic philosophy, in particular, appealed to intellectuals, as a more sophisticated explanation of human beings in the world. The study of classical literature also allowed further speculation about the remote past of areas outside the Mediterranean world, especially in northern Europe. By the sixteenth century, there were burgeoning antiquarian traditions in many European nations as genealogies were collected, folklore recorded and strange ruins described. Any hope that the Classics would fill in the obvious gaps in what the Bible could tell people about the world were soon dashed when fifteenth-century sailors began to discover lands that were unknown to either the Bible or to Classical authors. To make matters more complex, these new lands were full of previously unknown people with exotic material culture and social practices, quite unlike anything familiar from Europe, North Africa or western Asia. The Americas were particularly troublesome, because while the three sons of Noah were held to have populated Asia, Africa and Europe, there were no sons left to be the putative ancestors of these newly-discovered Americans. The problems for the Christian European mind-set did not end there. As the East Indies became better known through voyages of discovery, traditions were discovered that were neither found in the Bible nor Classical texts. And unlike the Americans, who were perceived as uncultured barbarians, the cultures of the orient were as complex and at least as venerable as those of Europe. The gradual discovery of the world outside Europe showed that it was a much larger and more diverse place than had previously been believed. The Bible has a very circumscribed world view – hardly surprising for a work produced in a small state on the shores of the eastern Mediterranean, whose main external contacts were with powerful states to the north-east and south-west (and, by the time the books of the Christian New Testament were being written, a superpower to the west that also ruled that area) – and it was beginning to appear overly simplistic. Parts of it imply that the world is very small, flat and even square (with corners, where the pillars supporting the ‘firmament’ stand): a large, spherical earth directly challenged the geographical knowledge imparted by the Bible. Jerusalem was no longer the centre of the world (as it had appeared to medieval writers) and, after Copernicus’s (Mikolaj Koppernigk, 1473-1543) revolutionary model of the solar system had been accepted, the earth was no longer the centre of the universe. These must have been upsetting times indeed. One of the ways wealthy Europeans could experience the newly discovered lands in the west without the dangers of travelling to them was through what were known as Cabinets of Curiosities. These were not cupboards but whole rooms filled with strange objects brought back from the new lands or discovered locally, arranged and displayed to impress the visitor. Mixing exotic natural history specimens with antiquities, geological samples with the supposed remains of fabulous creatures such as mermaids and ethnographic artefacts with prodigies such as two-headed lambs, they were the forerunners of the museum. Designed simply to awe the spectator with the owner’s ability to collect unusual things, they were presented with no systematic ordering of objects. Their owners could show off their erudition, their cosmopolitan tastes and, most importantly, their wealth, to their peers. Many museum collections started out as private collections of this type. 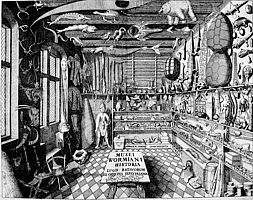 However, the lack of system in Cabinets of Curiosities made them quite unlike modern museums: no distinction was made between natural objects (rocks, fossils, stuffed animals etc. ), ancient artefacts (statues, pots, handaxes etc.) and ethnographic materials (North American head-dresses, South American shrunken heads etc. ), which were all thrown in together. Even so, they demonstrate the growing field of ethnography, the collection and study of the artefacts and social practices of other societies. There was a rediscovery of physical remains of the Classical past, beginning in Rome during the fourteenth century, even though many structures – such as Constantine I’s fourth-century basilica of St Peter – were demolished. 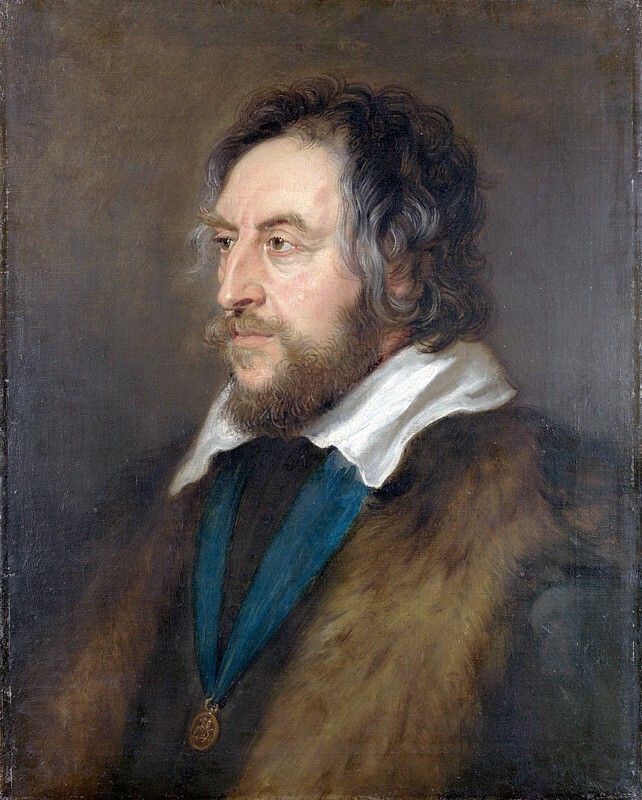 Thomas Howard (1586-1646), Earl of Arundel, travelled to Italy in 1612 and collected antiquities for his famous and growing art collection; part of his collecting activity even involved a limited amount of digging for treasures. The enthusiasm for Classical literature among European élites had introduced its readers to concepts of collecting and conoisseurship, encouraging people to emulate them. They learned that other places, such as Egypt might be of interest. In northern Europe, the question of what came before the Romans (or in Germany and Scandinavia, of what happened in places the Romans had never conquered) began to exercise antiquaries. The accounts of Classical historians populated these lands with ‘barbarians’ of various types (such as Celts and Gauls in France, Britons in Britain and Germans north-east of the Rhine) about whom nothing more was known than what these writers chose to record. There were a few supposed histories of these barbarian peoples (most notoriously, the Historia Regum Britannię – History of the Kings of Britain – by Geoffrey of Monmouth (c 1100-1155), which traced the history of Britain from the arrival of Brutus after the Trojan War down to the seventh century CE or, to a lesser extent, Saxo Grammaticus), but it became increasingly evident to scholars that they were unreliable and largely fiction. Another question that began to exercise the educated was what came before the Roman conquest of northern Europe. The situation was even worse for places the Romans never conquered, such as Scandinavia and Russia: there were a few scattered references to peoples in the far north or on the Asian steppes, but they could not be used in any meaningful way to understand the history of these places before the arrival of Christianity.